Puritan Medical Products Co. LLC, a global manufacturer of single-use products, is all set to celebrate its 100th anniversary this year. 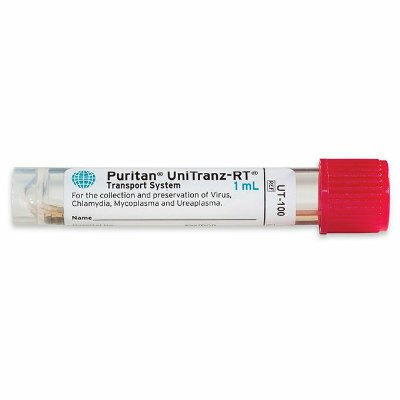 The UniTranz-RT Universal Transport Medium is the most reliable choice for the collection, preservation, and transport of viruses, chlamydia, mycoplasma, and urea plasma specimens at room temperature (RT). It ensures the safe transport of clinical specimens and flexibility for immediate testing or refrigerated storage when immediate testing is not possible.